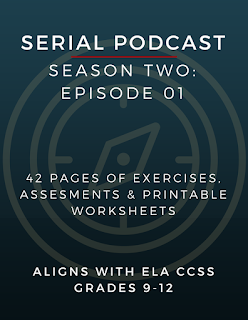 After at least 100 hours of work, the first three units of the Serial Podcast lesson plans are finished and published. 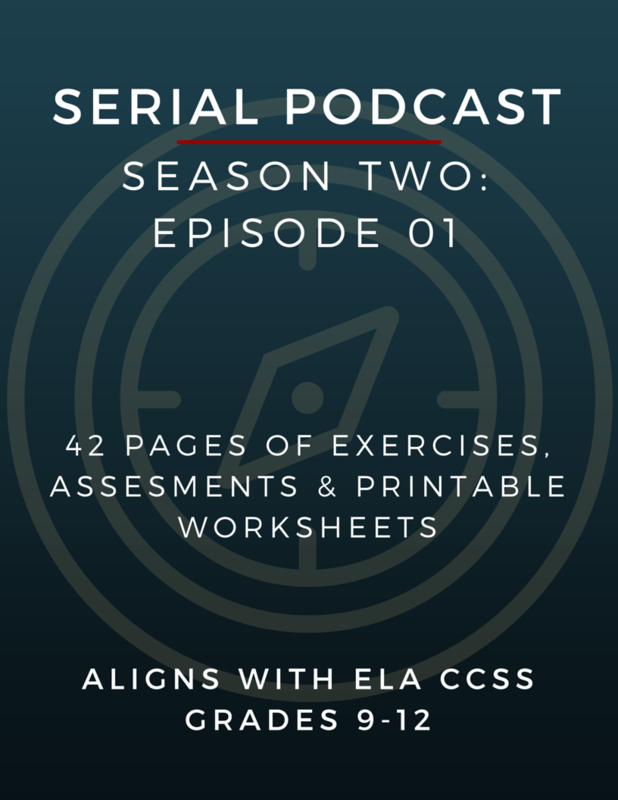 All told, there are over a hundred pages of lessons, vocabulary lists, printable worksheets, and lots and lots of time stamps (so you know where to find what you're looking for in the podcast). 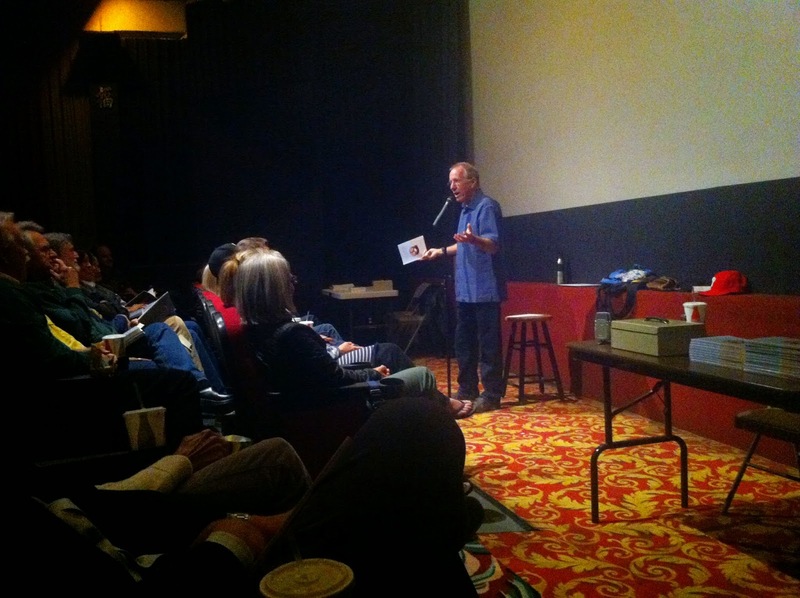 And Unit 3 (Episodes 5-7) is available here, and it's free for today. And then I can hopefully concentrate on doing a little more reflective writing. There's a lot coming up this semester!